Nestled in the heart of beautiful Rossendale Valley is where you will find this amazing horticultural Garden centre/nursery. Well worth a visit for anyone looking to find great quality produce at fantastically low prices. Much of the plant stock is home grown, supplying hardy trees, shrubs, perennials plus annual and bedding plants for hanging baskets, pots and containers. All our top quality products are sold here accompanied with an expert on hand to advice on how to maintain, care for you’re plants and garden. We would encourage anyone to take advantage of our garden services to help take the load off when t comes to the hard work tasks, giving you, the customer the chance to enjoy the garden instead of seeing the upkeep as a chore. For a free no obligation quote on any aspect of your garden ,landscaping or maintenance please contact us and one of our dedicated team will be on hand to let you know what we can offer. Domestic and commercial work all undertaken. 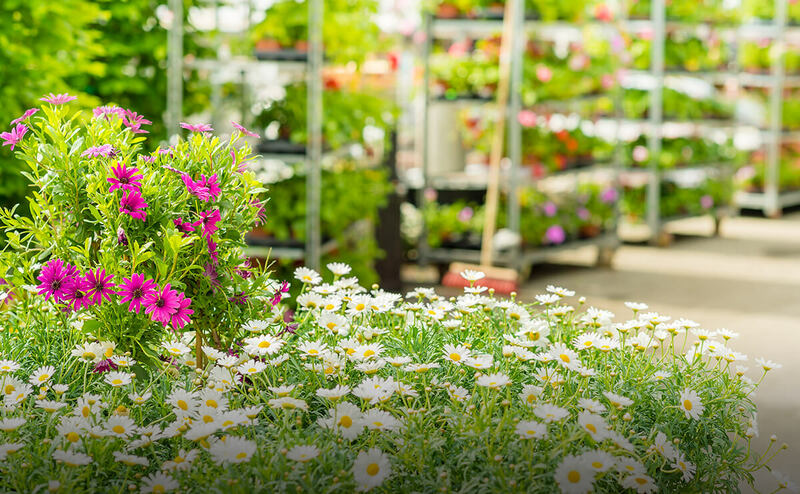 All aspects of you’re garden covered by one amazing Garden Centre. Newchurch Rd, Rawtenstall Lancashire, BB4 7SN.